I can whole-heartedly say that volunteering with Girls Rock London! has changed my life. I first came across GRL! in early 2017, when working as a sound engineer at one of their fundraising gigs. I was blown away by the positive energy in the room. The GRL! volunteers had put together a fantastic and diverse bill, showcasing numerous talented women. I was curious to learn more about their music camps for women, girls, and non-binary youth and adults. I decided that same night to get involved with the upcoming Girls Rock London Women’s Camp. 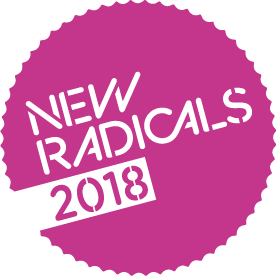 It just sounded so brilliant – a bunch of women and non-binary folk hanging out all weekend, writing songs and learning about each other (and themselves). I couldn’t wait to join in! I was also motivated to volunteer, as the support of others is something that has been invaluable to me. It helped me to pursue and realise my dreams of playing in bands and gave me the confidence to take to the stage. I wanted to it pay this forward and help others to play music and achieve their own goals. 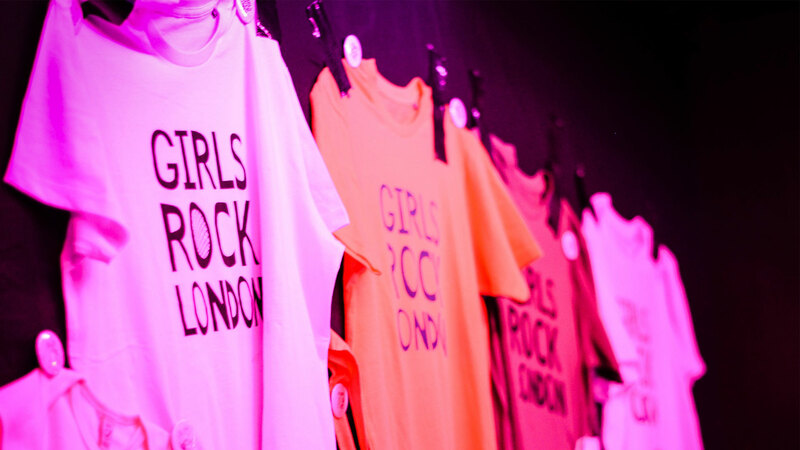 The fundraising gig was merely a snapshot into the true excellence and potential of Girls Rock London! The volunteers I worked with at the Women’s Camp, brought countless talents and valuable perspectives, endeavouring to cram as much fun, skill sharing and life lessons into the four days as possible. I watched the attendees meet one another on Friday night, then go on to form a band, write a song and play their first gig on the following Monday. One of the bands has even continued gigging in venues across London – they’re called Concrete Bones and they’re ace. It was also wonderful to learn how Girls Rock London! isn’t merely a movement focused on music. Throughout the camp, we facilitated workshops that aimed to benefit the lives of attendees long after the weekend was over. These workshops encouraged teamwork, defiance of patriarchal narratives, body positivity and becoming comfortable with who you are. For me this is where the true value of GRL! lies, for not only did attendees leave camp with new skills and knowledge to take into their musical pursuits, but they left feeling elated, supported and empowered. Since that first experience volunteering at the Women’s Camp, I have gone on to volunteer at the Girls’ Camps and to represent GRL! at external events. The experience has given me the confidence to continue teaching and sharing skills outside of the camp scenario. I’ve run beginners guitar and bass workshops at festivals and other events, and have provided one-to-one instrument tutorials. I have seen first-hand the lasting impact that positive encouragement can have on people and how, with enough determination and teamwork, we can create the change we want to see in the world. Thank you, GRL!